How Far is Emerald Sastha Flats? Emerald Sastha Flats, located in Chennai, is a residential development of Emerald Builders. It offers spacious and skillfully designed 2BHK apartments. The project is well equipped with all the basic amenities to facilitate the needs of the residents. The site is in close proximity to various civic utilities. 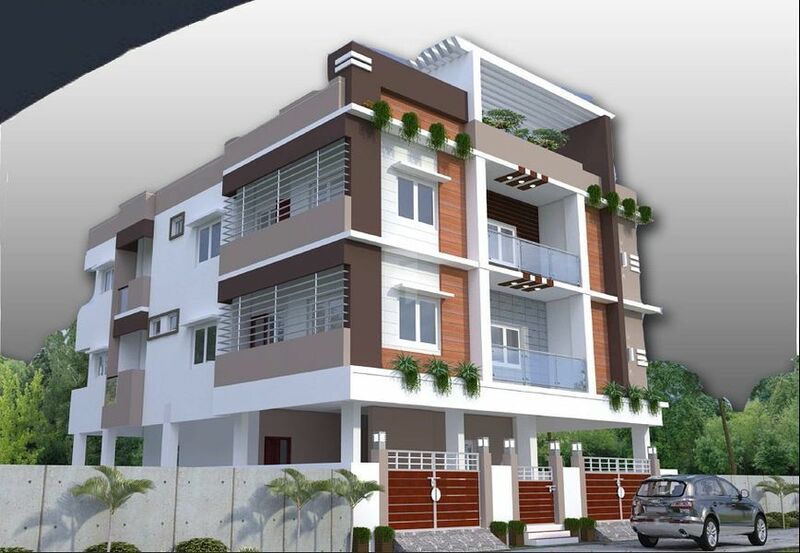 Emerald Builders & Developers is a Real Estate Developer and Construction company located in Pammal,Chennai. We are committed to build & deliver homes with best quality at affordable pricing to our customers.